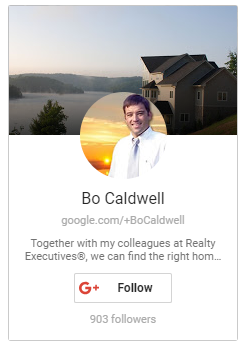 Beautiful lake lots for sale on Tellico Lake. Search for the perfect building lot in one of the many golf and lake communities. 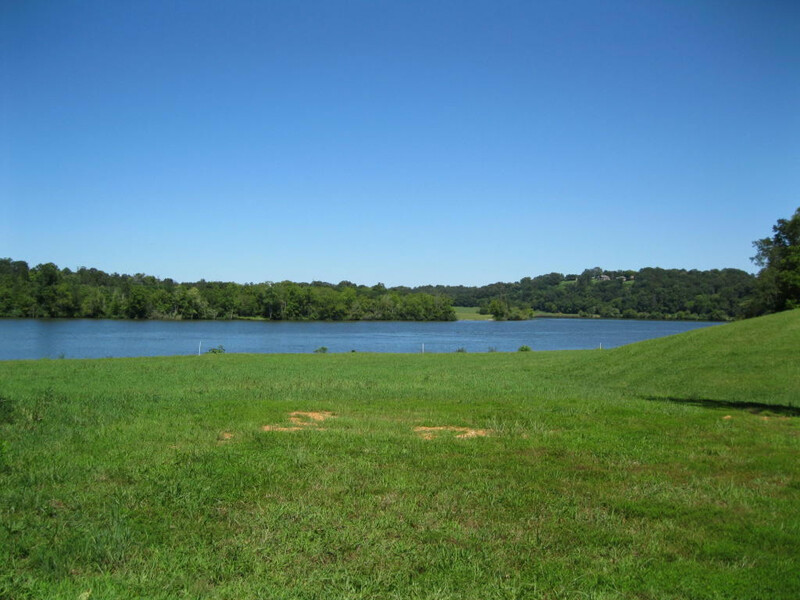 Find lake property in Tellico Village. Level lots cleared and ready to build on with views of the mountains and lake in Tennessee. 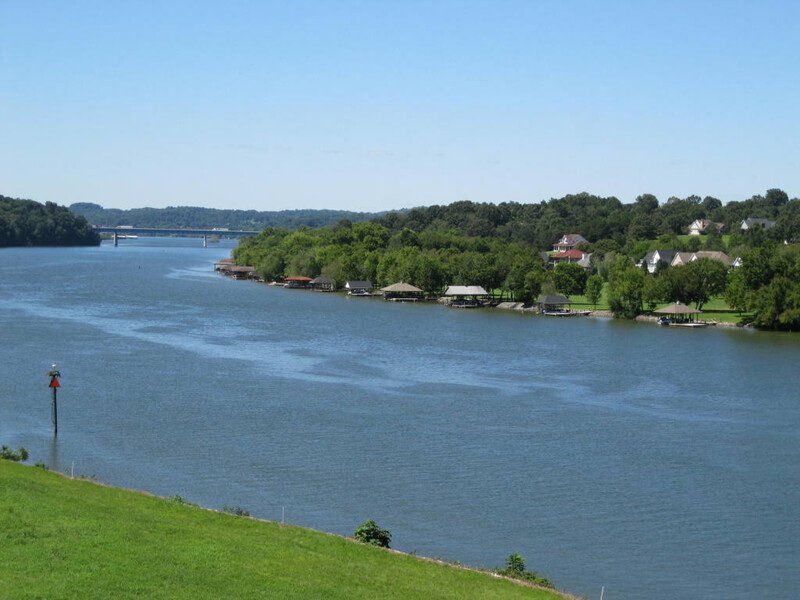 Enjoy beautiful level lots with a mild slope to the shoreline of Tellico Lake. Build your dream retirement home in Tennessee on the lake.